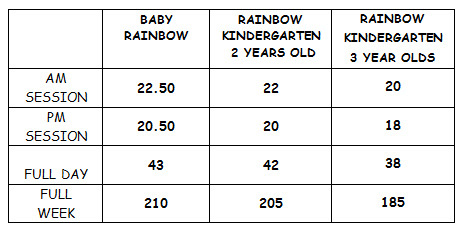 Rainbow Kindergarten consists of a play room, art/dining room, wash/change room, office, kitchen and an outdoor play area with safety matting and a variety of play equipment. The Children’s art work and photographs are always on display for all to see. 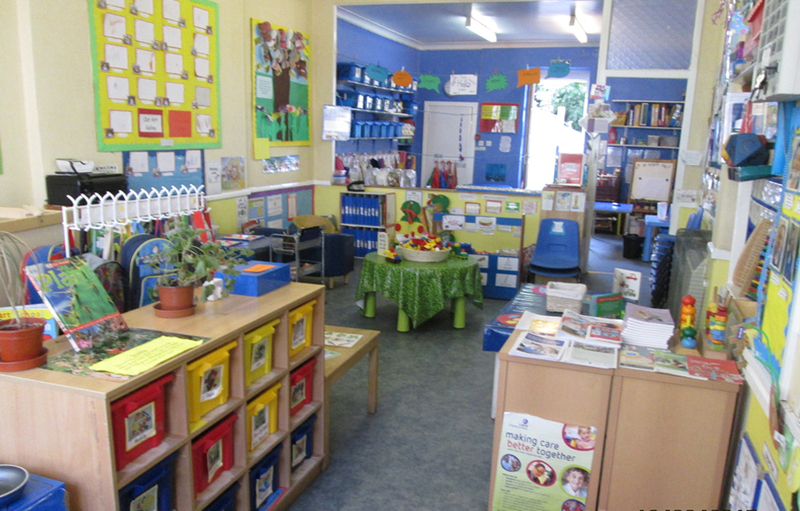 In this room we have a role play corner, computer activities, construction play, table games, puzzles, story corner, music and small world areas. We are happy to cater for special dietary requirements, we update the menu regulary. We aim to keep the website updated with the latest menus. Nutritious meals which are prepared daily! Staff meet regularly to discuss plans based on our observations. The focus is on each child as an individual. 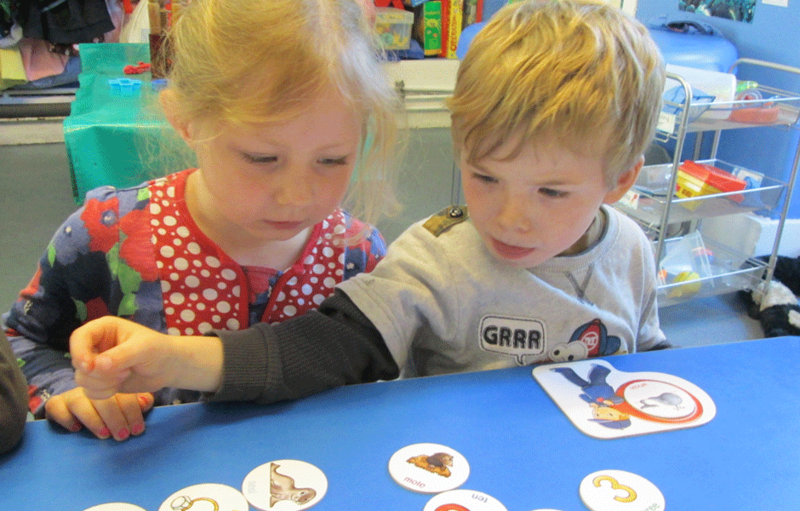 Play is recognised as a vital vehicle for learning and the activities are planned to cater for the children’s all round development needs and they support specific interests. Our aim is to create a child friendly environment. Your child will be busy building, dressing up, enjoying books & stories, painting & creating master pieces, baking, experimenting with sensory play. Sensory Play and Early Child Development, we have many sensory crafts for children. 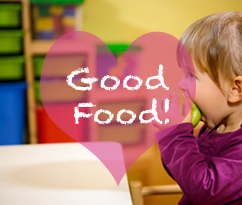 This is where your child can be included in any activity that stimulates their senses: touch, smell, taste, sight and hearing. Children are able to attend either full-time or part-time for as many full or half days as would suit them. The minimum weekly attendance is 2 half-days.